You never really know what kind of information you’ll find in certification documents. 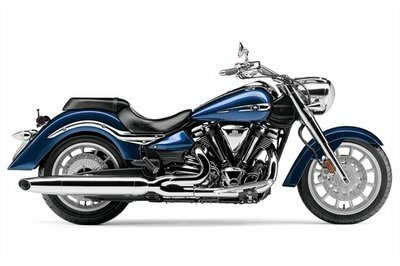 Turns out, Indian Motorcycle is finding that out first hand after cert docs from the California Air Resources Board revealed that one of the company’s 2016 offerings is the Chief Dark Horse. 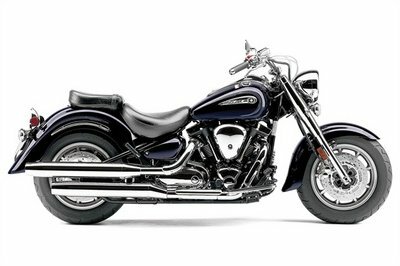 It’s not that much of a bombshell considering that the Chief Dark Horse has long been a staple of Indian’s Chief model lineup, together with the likes of the Chief Classic, the Chieftain, the Chief Vintage, and the Roadmaster. The executive order from CARB also certifies that the 2016 Chief Dark Horse will make use of the same 1811cc Thunder Stroke 111 V-Twin engine that currently powers the aforementioned Chief models. 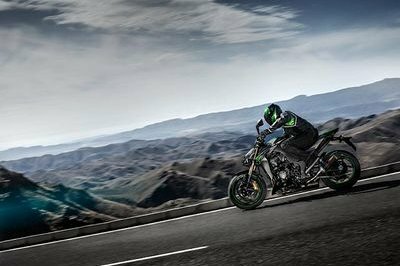 The document also showed a few specs about the new Dark Horse, including its equivalent inertial mass of 470 kg (1,036 pounds), making it around 10kg (22 pounds) lighter than the Chief Classic. Should that be the case, expect the 2016 Dark Horse to come in with a fueled-up weight of around 800 pounds. 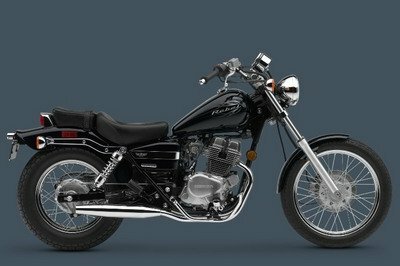 All told, the information from CARB pretty much identifies the new Chief Dark Horse in similar terms as its predecessors. While there’s still a possibility that it could have some subtle engine updates, that scenario looks unlikely given the size of the engine it’s going to use. Whatever the case may be, we can at least look forward to the possibility of seeing the new Chief Dark Horse sometime this year, possibly even at the 2015 Sturgis Motorcycle Rally. 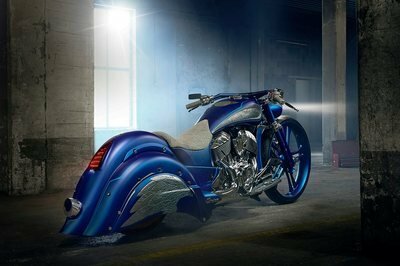 Indian’s been known to debut some of its models during the event in the past so don’t be surprised if Indian somehow brings the new Chief Dark Horse with it at Sturgis this coming August. Click past the jump to read more about the Indian Chief Dark Horse. In the grand scheme of things, the information revealed by the CARB documents is important for those who have been looking for some kind of information pertaining to the 2016 Indian Chief Dark Horse. If I was one of those people, this information could be invaluable if I’m in the market for a cruiser. Make no mistake, the Chief Dark Horse is an absolutely stunning bike. But if, say, I was looking for some performance improvements out of it, I’d be a little bummed with the suggestions that the Chief Dark Horse will retain the same engine as some of its brethren. It’s still a powerful engine that’s capable of producing a steady amount of power. But it could still get some more, right? Other than that, it does look like we’re getting a minimally updated Chief Dark Horse. That’s not to say that it should have gotten some modifications, but if Indian really wanted to give the Chief Dark Horse a rosy splash, some upgrades would’ve been really nice. One thing I do know is that depending on what other information comes out about the 2016 Chief Dark Horse, it does appear that we’ll see the bike in the flesh sooner than later.